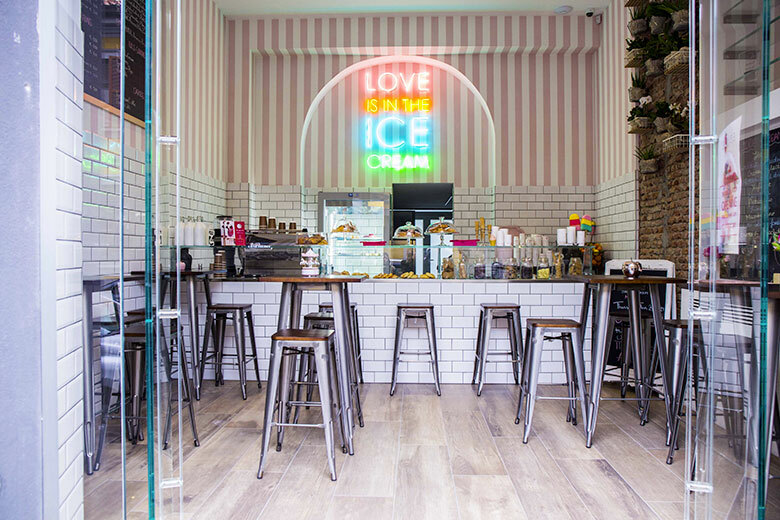 The young pastry chef Ilaria Forlani is the mind behind the newly-opened Glacé Sweet Concept Store, a go-to boutique born from the collaboration with Luca Guelfi Company dedicated to those with a sweet tooth featuring a vast array of ‘designer’ ice-creams, called Glacés. Here, amidst walls and furnishing in pastel colours guests can enjoy sweet creations from the early morning until night, including Matcha Golden, Pink and Chai Latte, gluten-free pancakes, vegan carrot cakes to start the day, as well as special sweet treats such as ice stones and sushi gelato, cheesecakes and ice pills. Moreover, the culinary offer also includes tartare, avocado toasts, couscous and quinoa-based salads for an energizing and healthy lunch.